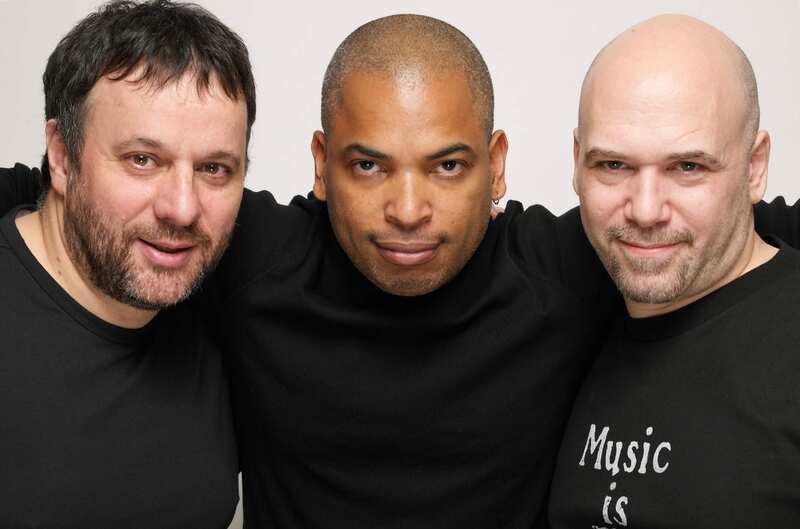 Jamaica Frenzy is the exciting new House Music Festival for 2019 set to take place at the breathtaking resort of Negril in sunny Jamaica, brought to you by a collective of some of New York’s top club promoters. 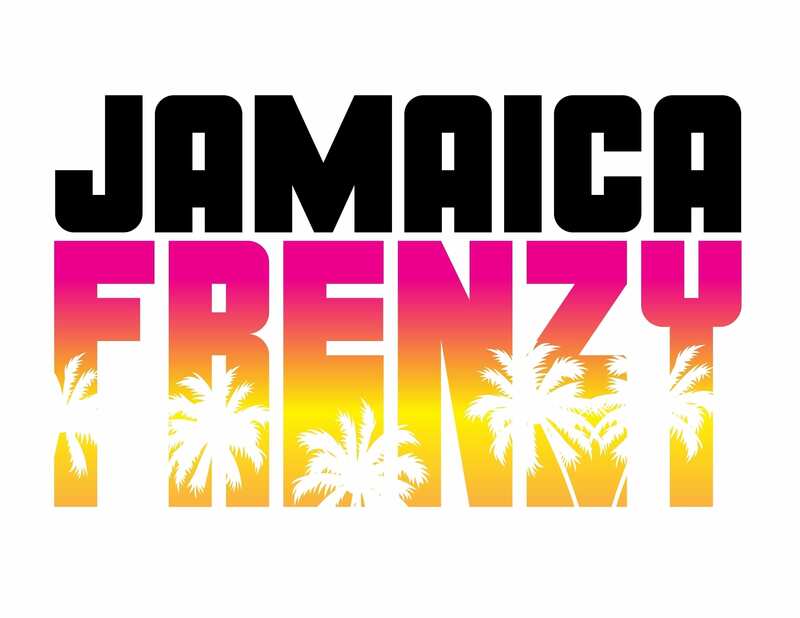 Offering a unique 6 day all inclusive holiday experience between March 25-31st, Jamaica Frenzy will host some of the best dance music talent the world has to offer in Negril’s magical paradise! This is an all inclusive event only and does not include flights. Tickets include – all Inclusive accommodation :: gourmet dining and premium cocktails :: airport transfers :: admission and round trip transportation to all parties.